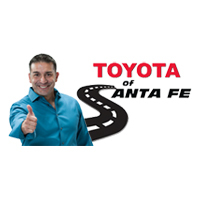 Toyota of Santa Fe, located in beautiful Santa Fe, New Mexico is now hiring extremely talented and professional Service Appointment & Support Representatives. We are a company that has a philosophy of a family atmosphere with a corporate structure. We strive to ensure that our team members have the support they need to succeed. 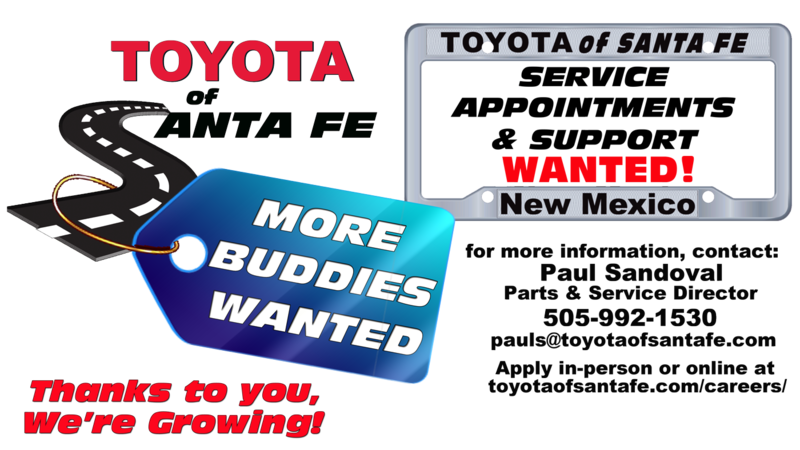 If you’ve got the drive to join a fast paced working environment and hit our high standards! Looking for immediate hires with flexibility in schedule including evenings and weekends..